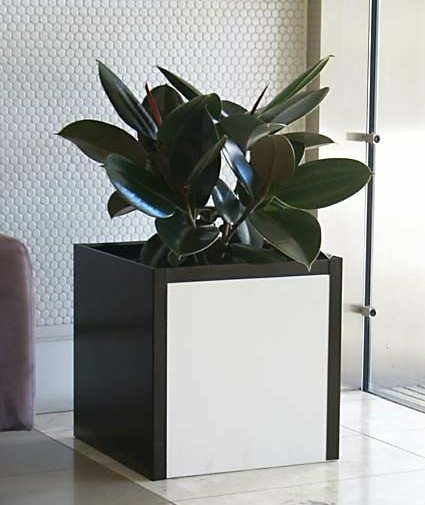 Prestigious Plantscapes was established in 1995 by Paul McCandless. 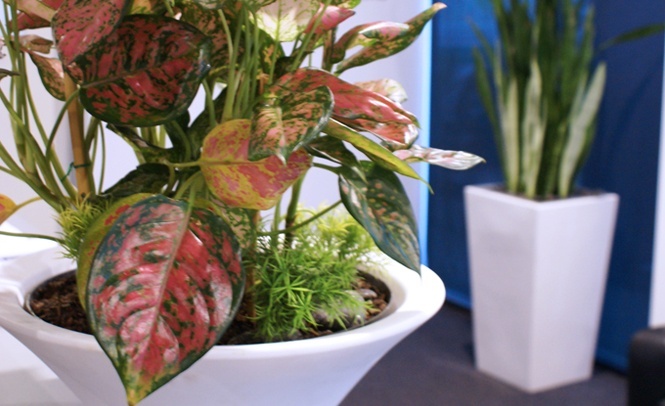 The company quickly became a team of people passionate about the wide reaching benefits of installing plants in office interiors – long before the idea of ‘greening’ offices became popular. 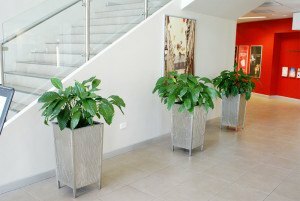 The Prestigious Plantscapes team pride themselves on delivering a personalized, premium service to their clients, many of whom have remained with the company from the beginning. A longstanding member of the Interior Plantscape Association, Prestigious Plantscapes is a quality accredited business. We have our own in house team of experienced installers who go through rigorous training before taking on any installations. Our installers are friendly, professionally attired and discreet.